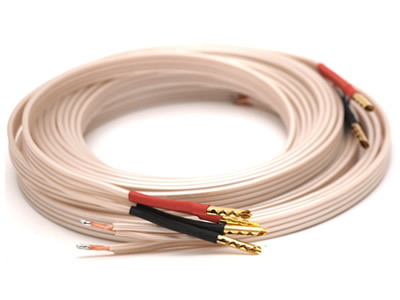 TCI Ribbon speaker cable is a low profile flat bi-wire speaker cable which boasts excellent bass extension coupled with an open and dynamic sound. 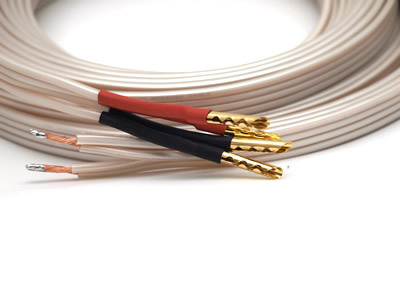 The TCI Ribbon is designed as an excellent entry level cable for a wide variety of Home Cinema and Hi Fi installations. With a balance and open sound stage, it also portrays excellent dynamics.